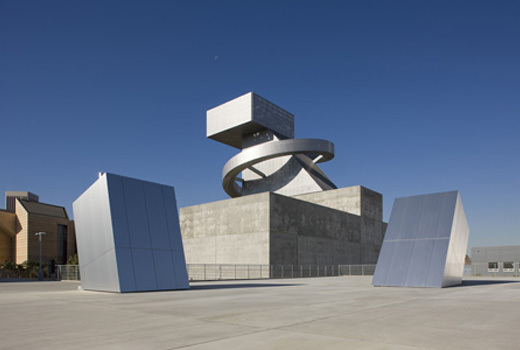 Designed by Coop Himmelb(l)au, the Visual and Performing Arts High School in Los Angeles is part of phase II of LAUSD (Los Angeles Unified School District)’s plan to build 155 new schools built in its district by 2012. The school is expected to open for the new school year in September 2009 and will accommodate about 1,800 students, organized into four academies. This campus sited on a 9.8 acre area on Grand Avenue in downtown Los Angeles and comprised of seven buildings: four classroom buildings, a library, a cafeteria and a professional performing arts theatre. I just realized that water is not a Netherlands’ specific problem, but we can find such problem and its solution in Ontario, Canada. 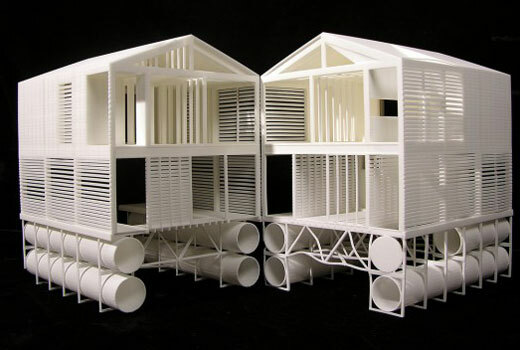 MOS designed this floating house with vernacular approach and specific to its site condition especially the water level which too vary drastically from time to time. As you can see on the image, the house floats atop a structure of steel pontoons, allowing it to fluctuate along with the lake. Being built in the Saudi city of Thuwal, the King Abdullah University of Science and Technology (KAUST) is designed by HOK architects and Saudi Aramco. The KAUST covering 9,000 acres area to accommodate 20,000 people once complete. 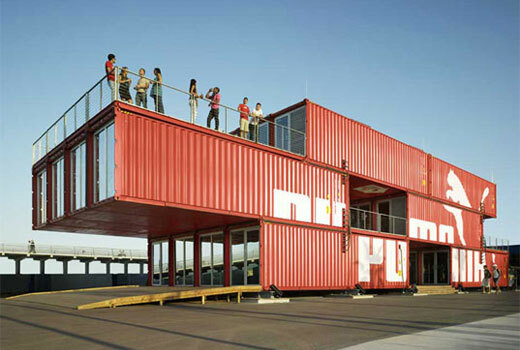 Designed by LOT-EK, the Puma City is constructed with 24 refurbished shipping containers and is fully dis-mountable. This flexible and movable store stand at 3 level and covering 11,000-square-foot, and it was completed three months ago. 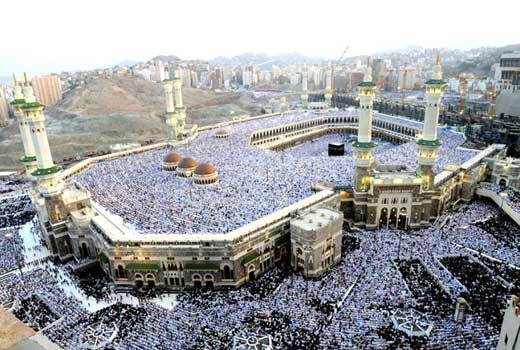 Arab Saudi want to redesign the al-Haram mosque complex to host more than triple the current 900,000 capacity. King Abdullah has approached 18 architects including Zaha Hadid and Norman Foster to “establish a new architectural vision” for the complex and the whole city. 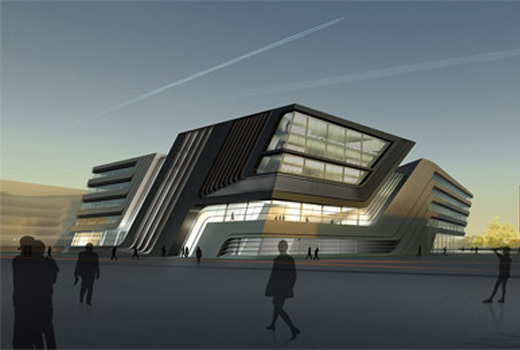 Zaha Hadid has won the competition to design the Library and Learning Center (LLC) at the University of Economics & Business, Vienna. 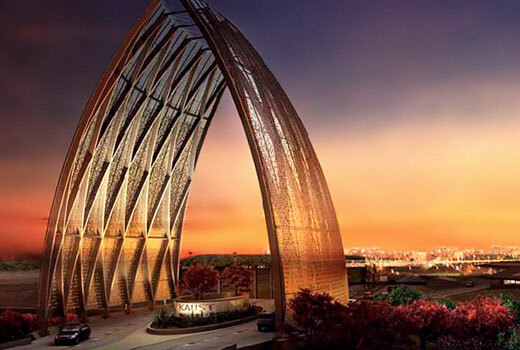 As you can see in the image, the geometry of the building is unusual. 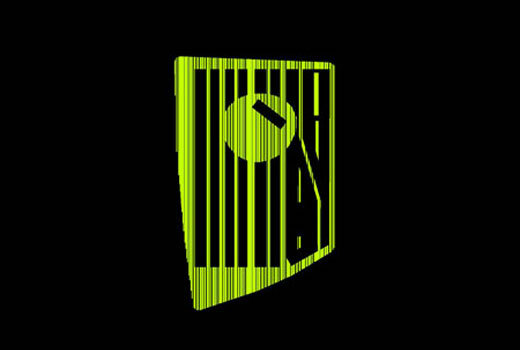 It takes the form of a cube with both inclined and straight edges. Bird Nest‘s architect, Herzog & de Meuron, designed the new BBVA headquarters in Spanish. According to the architect, the project sited on a desert-like place which doesn’t have quality, that’s why they propose the creation of an artificial garden laid over the entire site along with a linear structure composed of three-story buildings which has function like a small city. And the BBVA tower stand out like a disk. 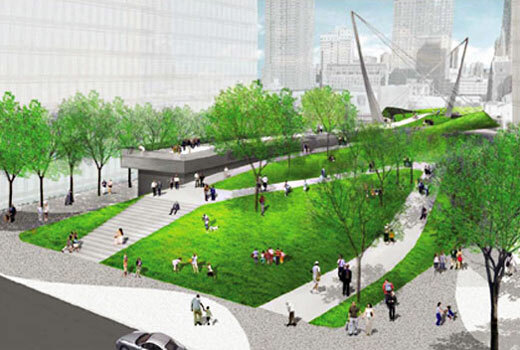 The MVVA’s proposal of the Hudson Park and Boulevard is predicted to be the winner of the competition to design the park. The project will convert a semi-industrial area into a urban space complete with a linear park that will offer a link between the Hudson Rail Yards and 42nd Street.